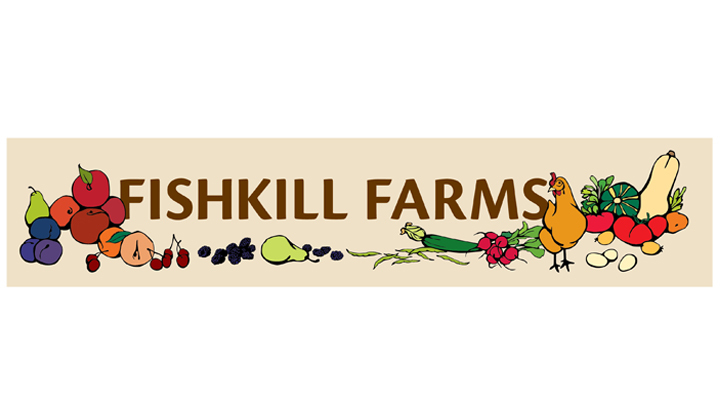 I worked with Fishkill Farms, located in Fishkill, New York to create a new logo for the farm. 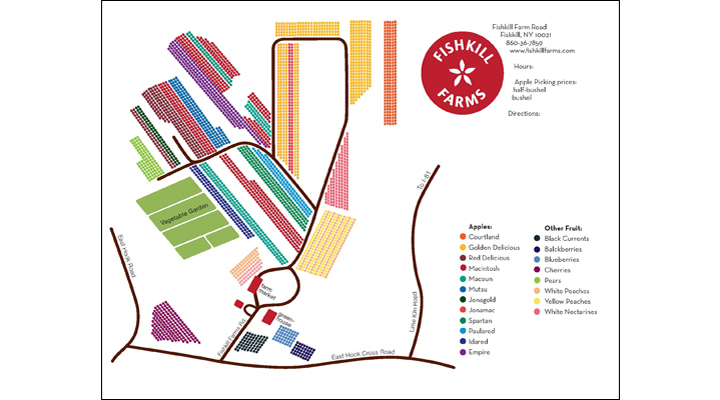 In addition I created a banner and map of the property. 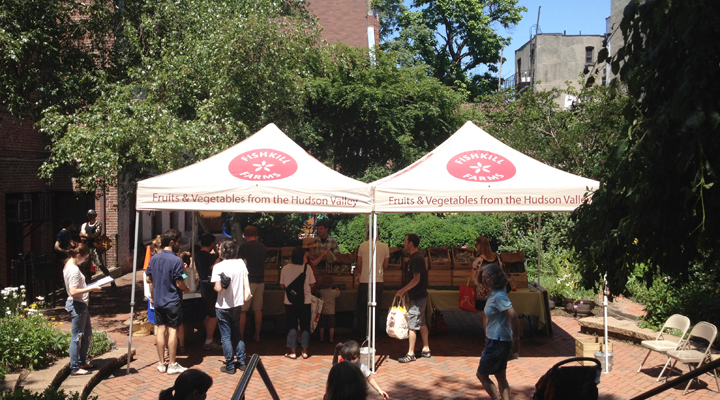 The logo was used for various purposes, including the farmer’s market tents, shown here.